Do you have a new gamify and you want to promote it? With FLYER you can finally do it without any help from a designer. The QR code that leads the end-user to your gamify page. After your campaign is published you can access your Flyer in the Overview area. There is also the option to download the QR code in SVG or PNG format. In the Overview area you can download the QR code and the Flyer. 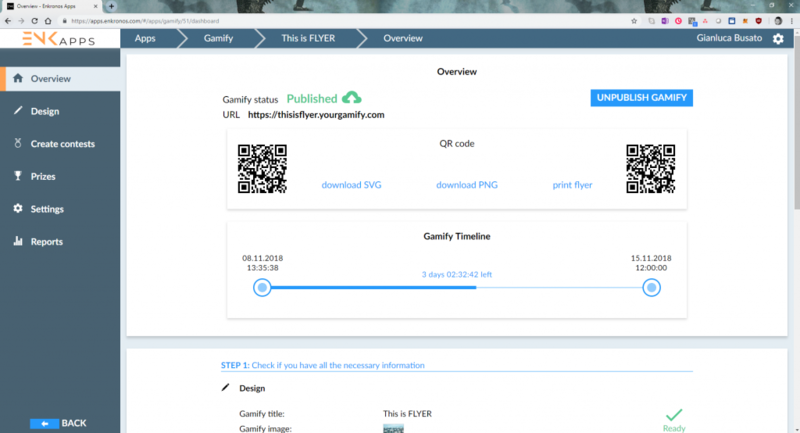 You can use Flyer in all your marketing materials, like for example emails or you can also print your Flyer and use it wherever you need it. 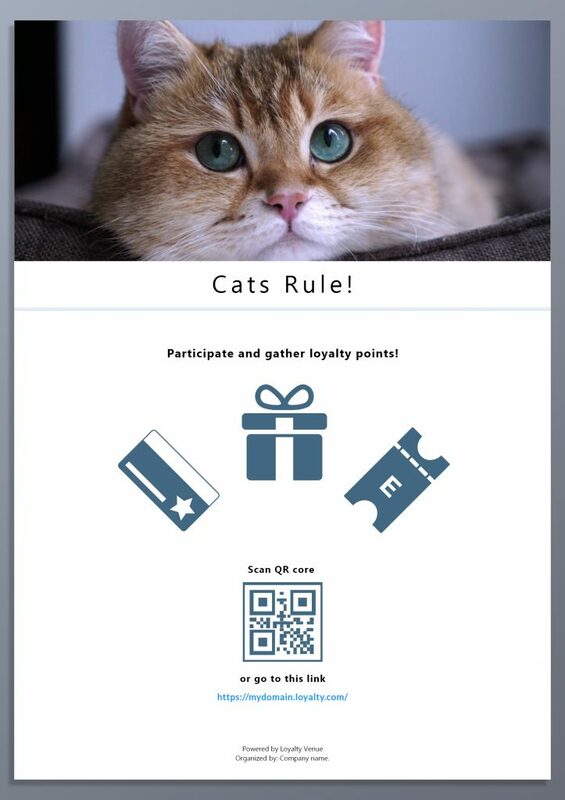 Flyer is available on Contest Dream, Your Gamify and Loyalty Venue. Enkronos Apps features come from our, and our clients experiences and challenges. Do you have a challenge yourself? Or an idea how to improve something? Contact us, we are always happy to improve our apps and to make someone´s life easier!